​Chelsea youngster Callum Hudson-Odoi labelled his England debut as a 'dream come true' after making his international bow against the Czech Republic at Wembley. The 18-year-old came on for Raheem Sterling - who netted a hat-trick during the 5-0 win - after 70 minutes, and had a hand in the Three Lions' fifth of the game, with it being his shot that led of Tomas Kalas' own goal six minutes from time. 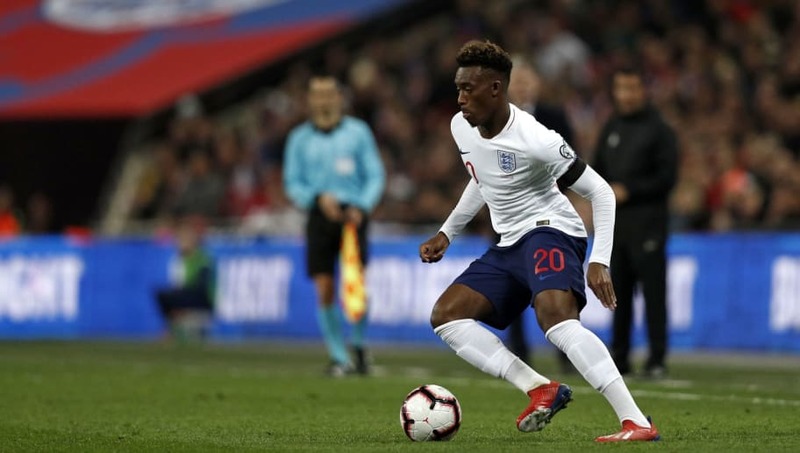 In what is undoubtedly a moment that will live long in the memory of Hudson-Odoi, the Blues winger took to ​Twitter after the game to acknowledge what had been a lifelong ambition of representing his country. Hudson-Odoi's form for Chelsea this season - six goals and six assists in all competitions - had initially led to an international call-up for England's Under-21 side during this break, although withdrawals from Gareth Southgate's senior side led to the opportunity for the attacker, who is still yet to make his full ​Premier League debut under Maurizio Sarri.